But enough of my taste in music…I just wanted to post a quick reminder that the changes to the way we collect the recycling and rubbish in Colchester start on Tuesday! 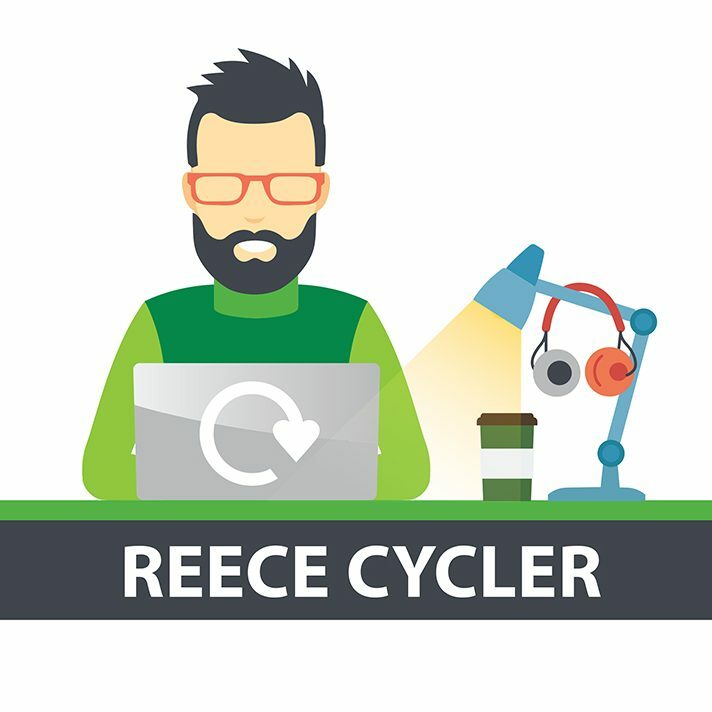 So from Tuesday, all non-recyclable rubbish, collected from either black bags (3-bag limit) or a black wheelie bin, will switch from weekly to a two-weekly cycle. But remember, your food waste collection remains weekly. I don’t want to bore you, as I know many of you have read my last few posts, but please do check your new Recycling Calendar to confirm your collection day as it may have changed. If you haven’t received your new calendar yet, it’s on its way. But you can always view a copy or check your collection day on our website. Due to the new way we’re collecting your recycling and rubbish, some households will start the new calendar on a Blue Week and some on a Green Week. This is not a printing mistake, so please do check carefully to make sure you put the right containers out. And remember that paper/cardboard and textiles will be on a Green Week going forward. We track how many tonnes of recycling and non-recyclable waste we collect, so I’m really looking forward to sharing some of those stats (I just love a bar chart) with you over the next few months. I just know that with all your help our recycling percentage will go up! Don’t forget, if anyone wants a bit more info on what you can and can’t recycle this page on our website is very useful. If you have any questions about the changes, take a look at our frequently asked questions here or post a comment and I’ll come back to you. Do, do, do – do, do, do, do, do – do, do, do, do, do, do….it’s the final countdown! On our road people tend not to have their bags outside their own houses but pile them together in a heap of black bags which happens to be outside our house. How will you know whose bags are whose? I am worried we will be penalised for having everyone put their bags in front of our house. We know some areas use a central collection point but we will no longer be able to collect in this way. From this week, we’ve asked all residents to ensure their rubbish is placed at the boundary of their property & our crew will collect it from there. How are you going to stop people with more than 3 bags of rubbish from putting the excess bags in front of their neighbours houses? Please settle a Facebook discussion! Crisp packets go where? And likewise tetrapack cartons for milk etc? Low cost food waste bags are available from stockists across the borough, including those listed online here https://beta.colchester.gov.uk/info/cbc-article/?catid=putting-your-rubbish-out&id=KA-01084. If buying from other stores please look out for the seedling logo on the bags to ensure those used are compostable.